At Teddy in a Bag, we know that everyone loves Teddies, so each bag we make has a special pocket with a Teddy inside. Our bags make lovely presents with a keepsake teddy too! All Bags are handmade to a high quality in a range of colours and styles and all Teddies have a CE mark. But please note that, although the small teddy (as featured on the backpack and small pocket bags) is fine for all ages, the tiny teddy (as featured on the tote/handbag and satchel bags) is not recommended for children under 3 years). 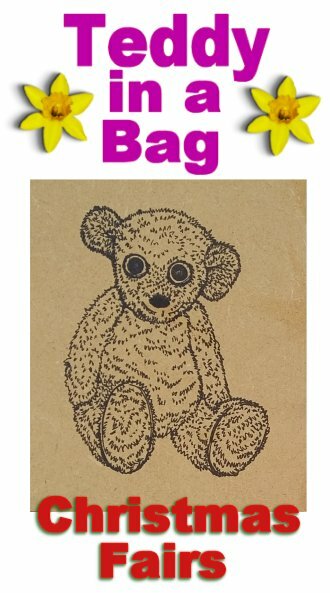 Although most of our bags are for younger members of your family, we hope to make a range of larger bags for everyone, because, after all, everyone loves a Teddy!